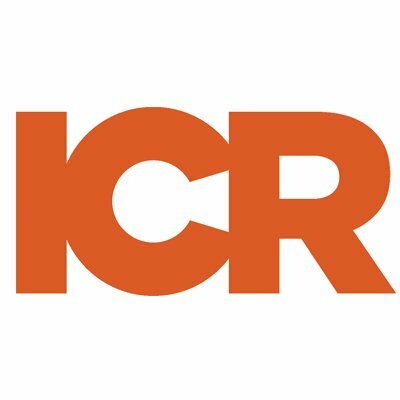 ICR is looking for a Senior Accounts Receivable Specialist in Connecticut, United States. If you meet the requirements below, you will be eligible to apply via Digital Marketing Community. Design new client and project records in the accounting system. Process and manage 250+ invoices monthly for the decentralized company. Operate with client managers to ensure billing accurately reflects contracts. Work directly with clients in a professional manner to recover delinquent payments. Process bank deposits and accurately post to client accounts. Report and analyze client payments and retainers. Provide and post month end journal entries. Conduct month-end balance sheet reconciliations. Weekly report invoicing totals/aging totals/cash receipts/invoice adjustments. Ad hoc projects as necessary. Undergraduate degree in Accounting or related field. Minimum 5 years of related accounts receivable experience. Effective experience reading and interpreting client contracts. Familiarity with revenue recognition a plus. Proficient experience working in a services industry, law or accounting firm. Expert knowledge of NetSuite (preferred), Oracle or Microsoft ERP needed. Outstanding spreadsheet skills and advanced knowledge of Microsoft Excel (e.g. pivot tables, vlookup). Demonstarted understanding of Accounts Receivable/Payable and General Ledger. Organized, detail-oriented and able to work with tight deadlines. Ability to multi-task and prioritize in a fast-paced entrepreneurial environment.